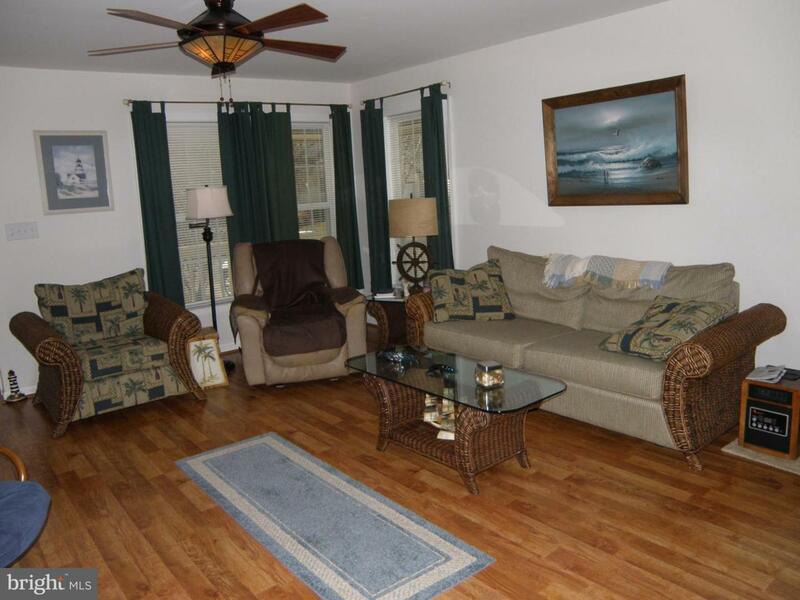 Enjoy one level living close to the beach in this 3 bedroom 2 bath home in the private community of Mystic Harbor. Ready for you to move in! Fully furnished! Large back deck! 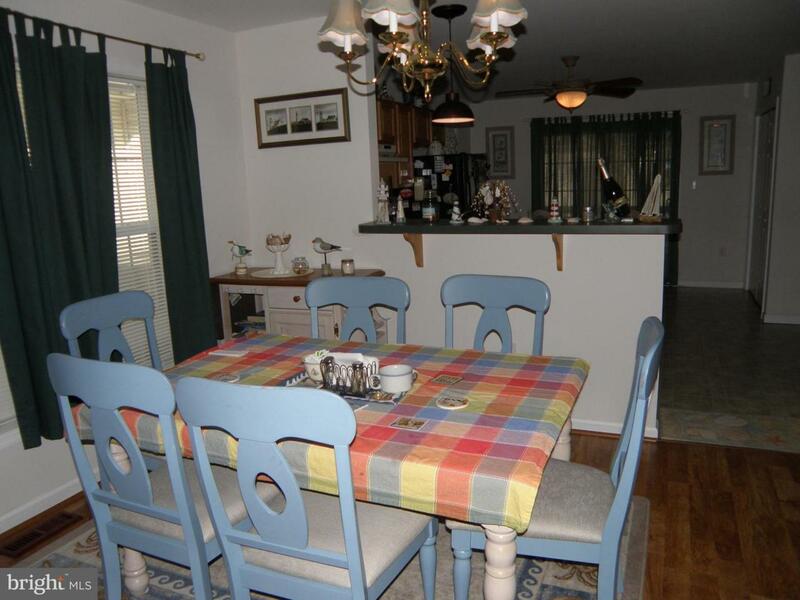 Many upgrades including new Lennox heat and a/c unit and hardwood floors in living room and dining room. 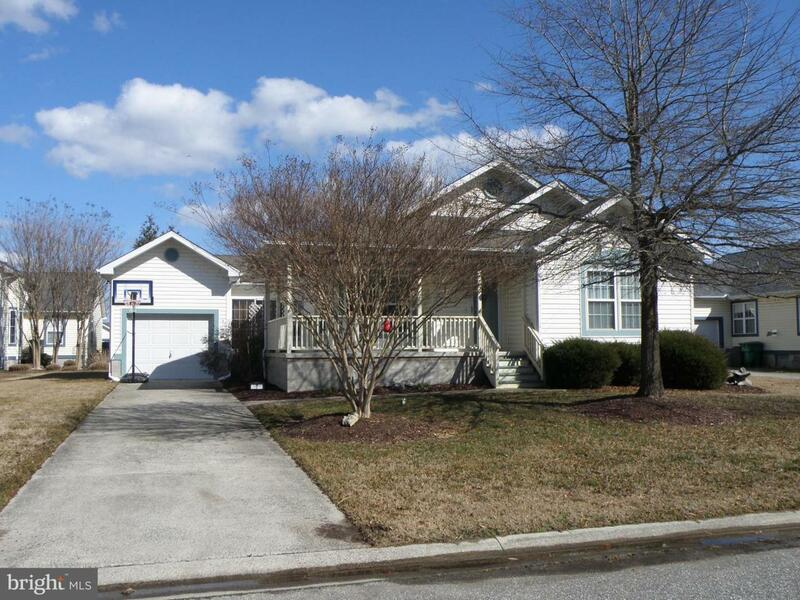 Walking distance to community pool. 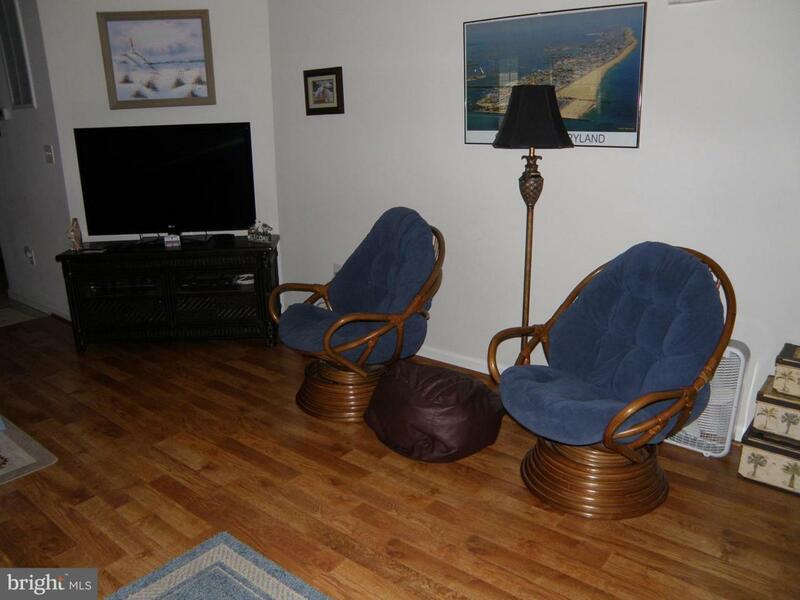 Close to shopping, entertainment, Ocean City and Assateague seashores.